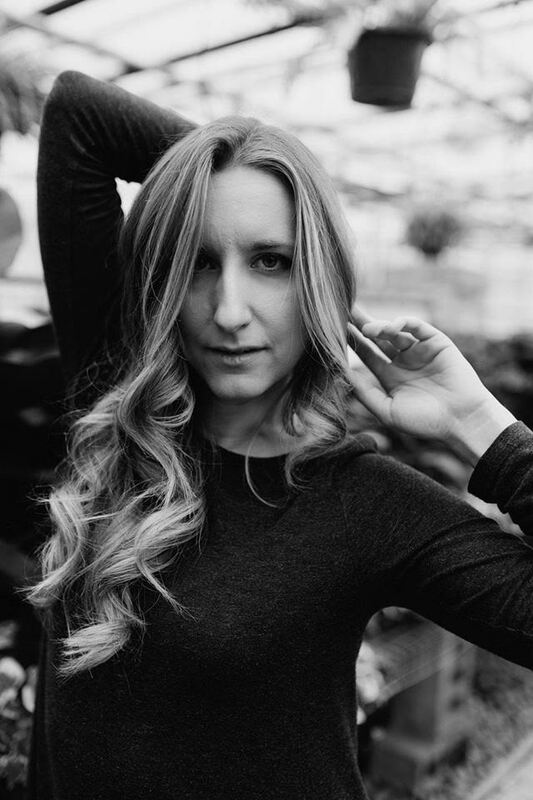 Minneapolis native Julia Christiann is a singer-songwriter with roots in classic country and Americana folk, with a splash of blues for good measure. Julia’s dynamic voice haunts and inspires her audience, taking them on a journey through her own experience of grief and loss. These are central themes in her upcoming studio work, where she poignantly puts words to personal sorrow while demonstrating the resiliency of the human spirit. Hemma's songs float melodies that characterize American Country music, while sustaining a penchant for the modern touch of synthesized sound. Swedish for 'at the home of one's parents', Hemma practices this craft with deep respect for the authenticity of the homespun song.